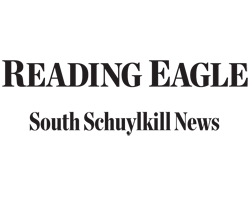 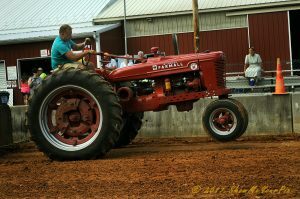 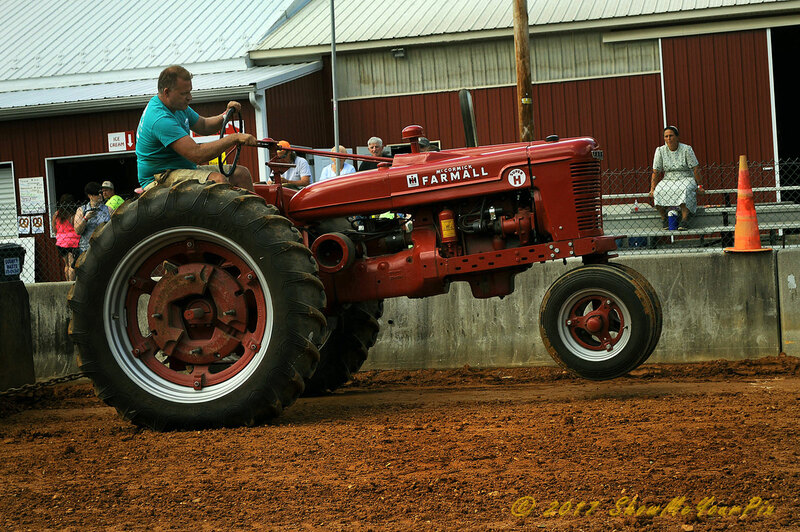 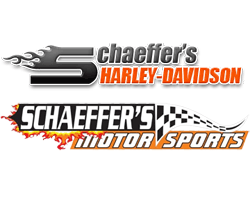 High – Octane intensity explosion erupts from the track as power hungry tractors battle it out on the track at the Schuylkill County Fairgrounds. 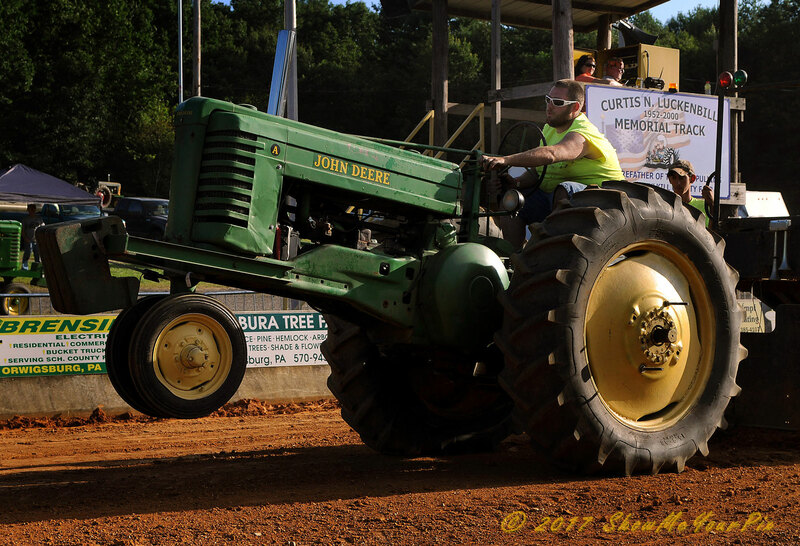 These events star the area’s best drivers and their time-tested machines. 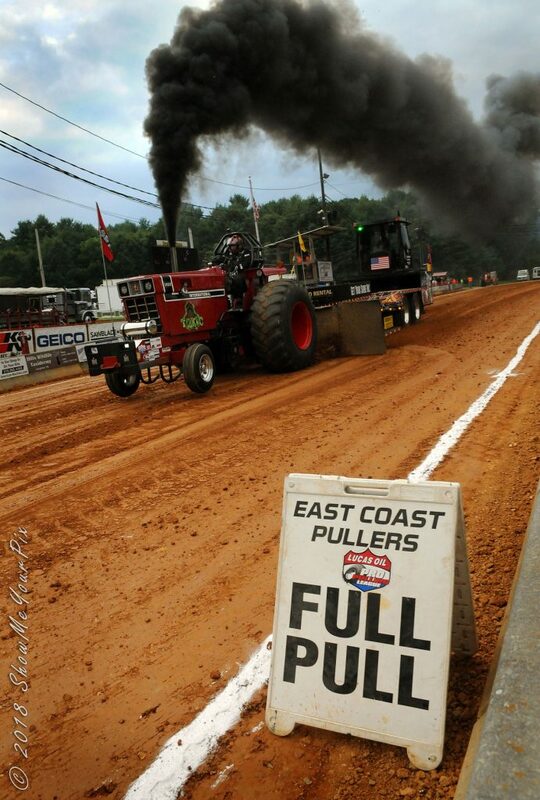 A “hot farm” tractor leaves a trail of thick black smoke as it makes its way to a full pull during the 2018 Lucas Oil / East Coast National Pull held at the Schuylkill County fairgrounds.